Do you have a business? 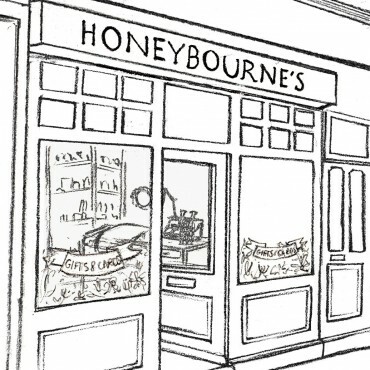 A cafe, boutique, deli, bar…? Give yourself an original edge with an illustration made to order! You could create a set of postcards or use the image for promotional purposes when advertising locally. 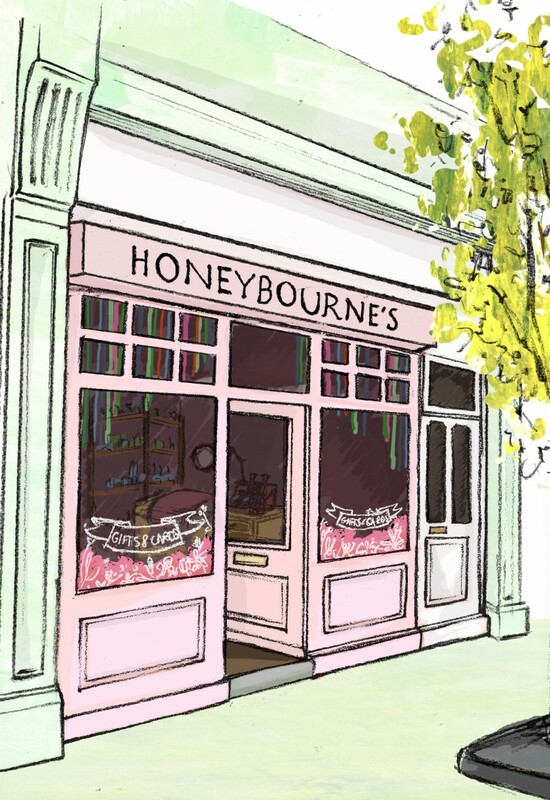 The beautiful Honeybourne’s Boutique of Ladywell, London, did exactly that and I’m delighted to share the finished piece here. 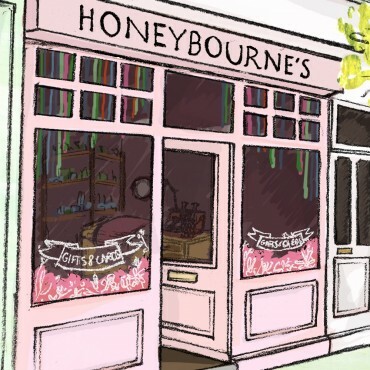 oo yes please I’d like to shop there! 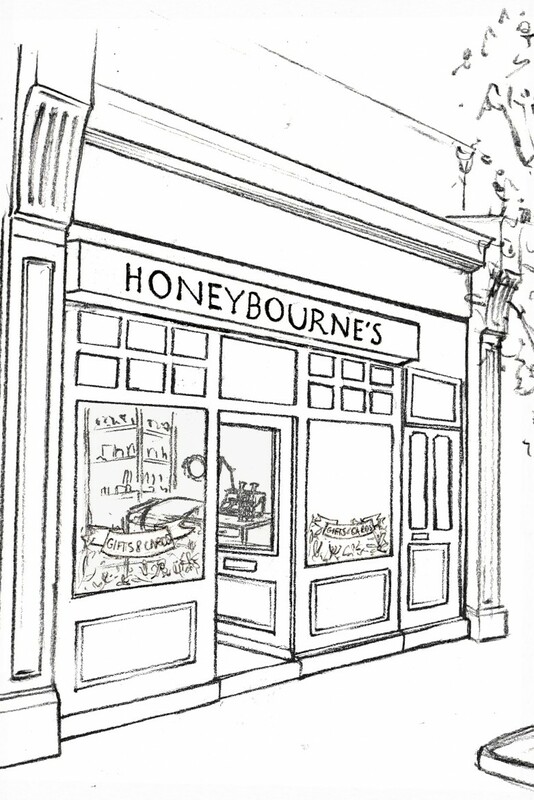 “Thank you Heavens to Betsy for the MOST beautiful illustration of Honeybourne’s. It’s such a joy to look at! I couldn’t recommend Nancy enough for being able to transform treasured photographs and special moments into lovely keepsakes to be admired by all.